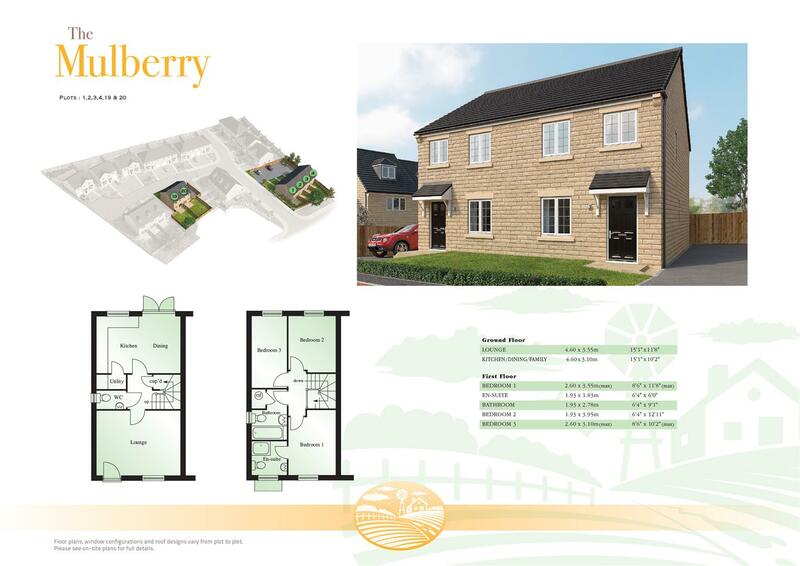 The Mulberry design, a selection of semi-detached, mid & end-townhouses, providing well planned accommodation over 2 floors, briefly comprising: internal hall, WC, lounge, dining kitchen, utility, first floor landing, two bedrooms, house bathroom, master bedroom having en-suite shower room. Externally, benefiting from driveway open lawn area to the front and enclosed garden to the rear. 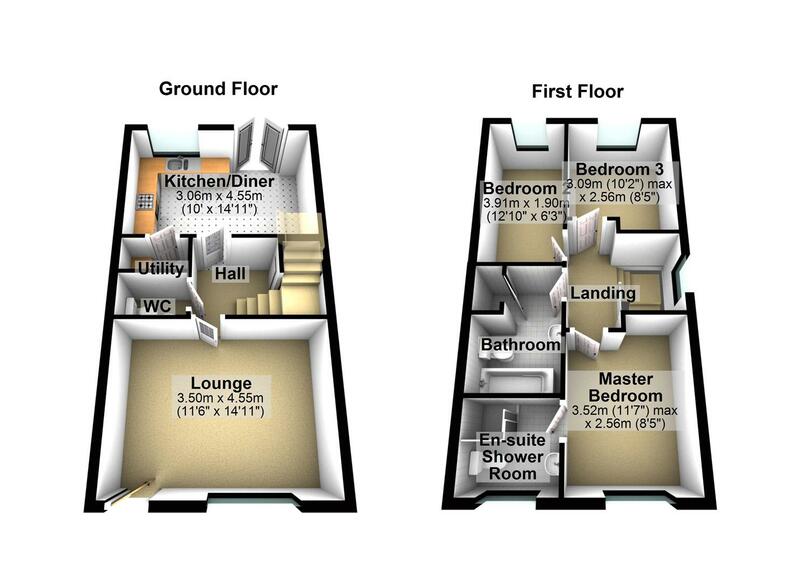 Part-exchange scheme and Help to Buy is available on this development. found along with a splendid selection of bars and restaurants to suit all tastes.